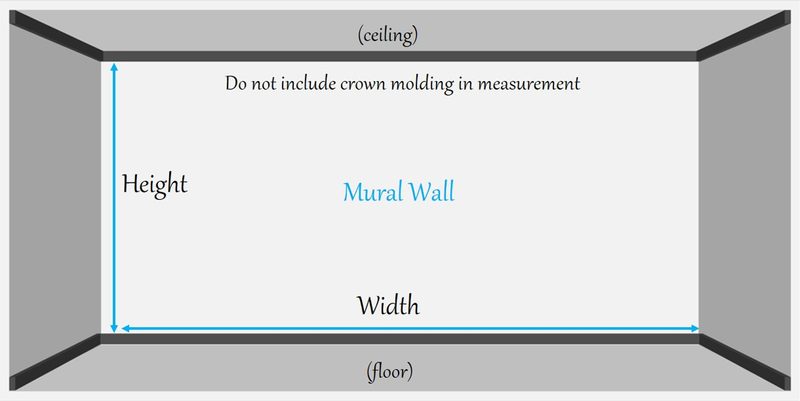 Measure the highest and widest point of your wall enter these dimensions while placing your order. We may then be able to suggest printing in slightly different widths to our standard measurement in order to offer best value for money. Got any queries? Simply call us on +91-9354888078 | +91-9354867731 today! Always check your wall height at each end and at a point in the middle. 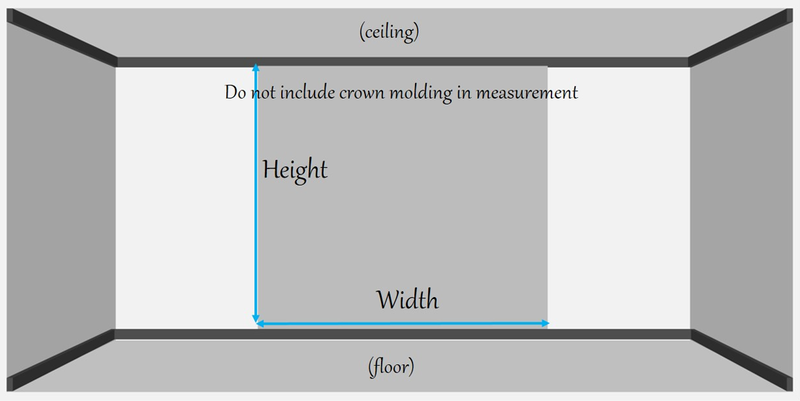 Similarly, always check the width at the top, middle and bottom of your wall. Always give us the MAXIMUM SIZES FOR EACH DIMENSION from these measurements – this will ensure that your wallpaper size is covered and there will be no problems when your decorator arrives to fit it. We unfortunately cannot be held responsible for any issues caused by sockets/obstacles etc. on your wall disrupting your wallpaper image if you have not informed us or sent us a picture showing their position prior to the setting up and printing of your wallpaper. We are always happy to adjust the artwork/image to work round obstacles, but cannot do so if we are not made aware of their existence and position!